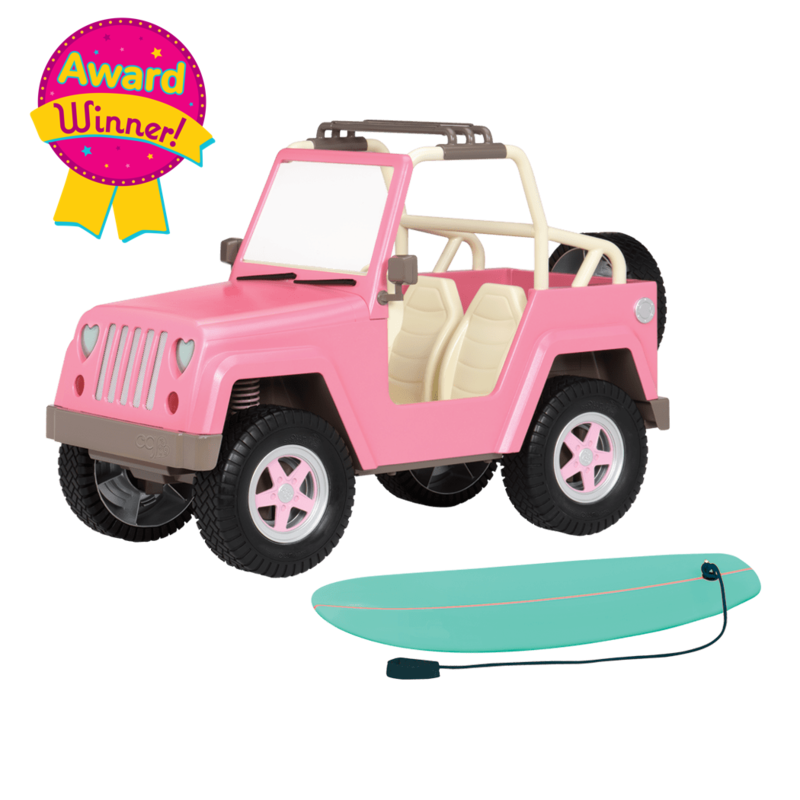 Saddle up and get ready to ride into imagination with the Our Generation Deluxe Riding Bundle with Rashida! Rashida is a beautiful, posable 18-inch doll with brown eyes and dark brown hair. 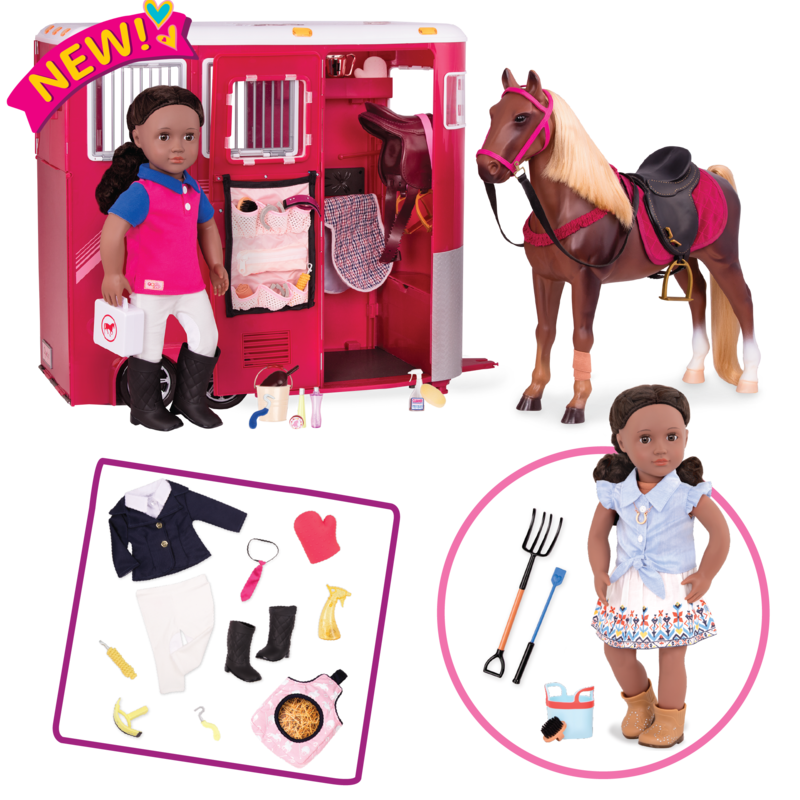 She comes with a mix and match riding outfit featuring riding pants, a jacket and button up shirt, a casual shirt, boots, and a helmet, as well as the beautiful My Lucky Horseshoe outfit featuring a pretty blue blouse, patterned skirt, necklace, and ankle boots. 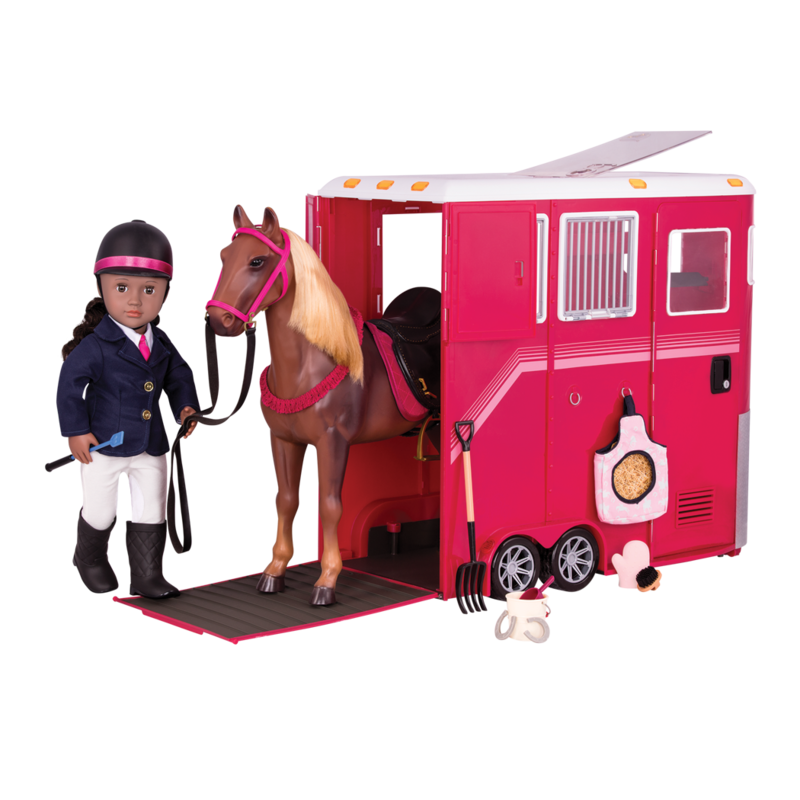 Follow her adventures in the storybook “A Summer of Riding.” Take her for a ride on her beautiful brown horse with flaxen hair, and when it’s time to move on, the horse can ride along in the fully equipped Mane Attraction Horse Trailer which features grooming, feeding, and saddling accessories. 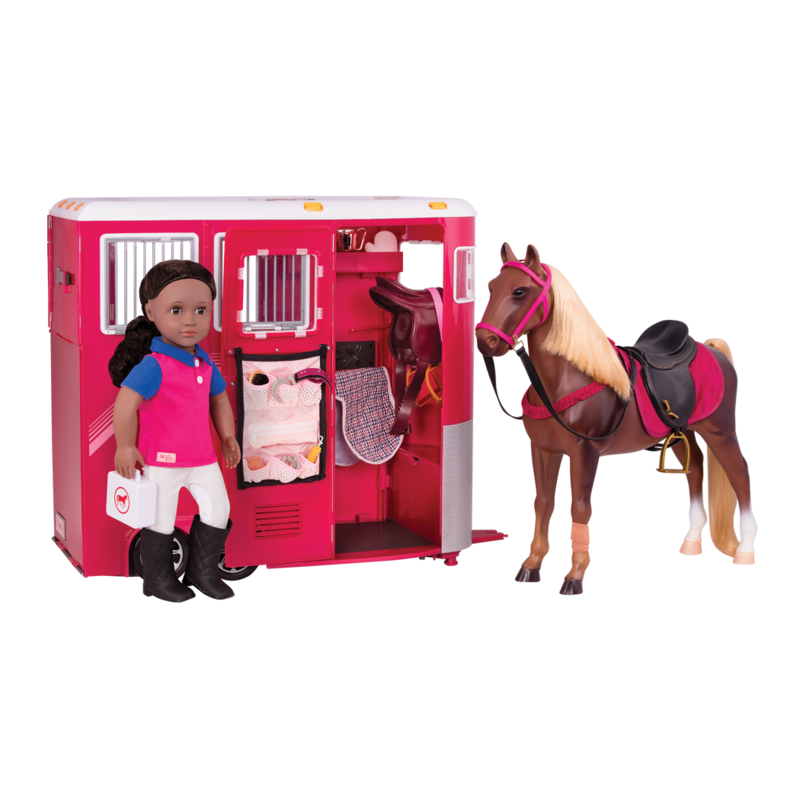 Equestrian lovers will have hours of fun with this complete 56-piece set! Have you met Montana Faye? She is a beautiful 18-inch doll with long brown hair and green eyes. 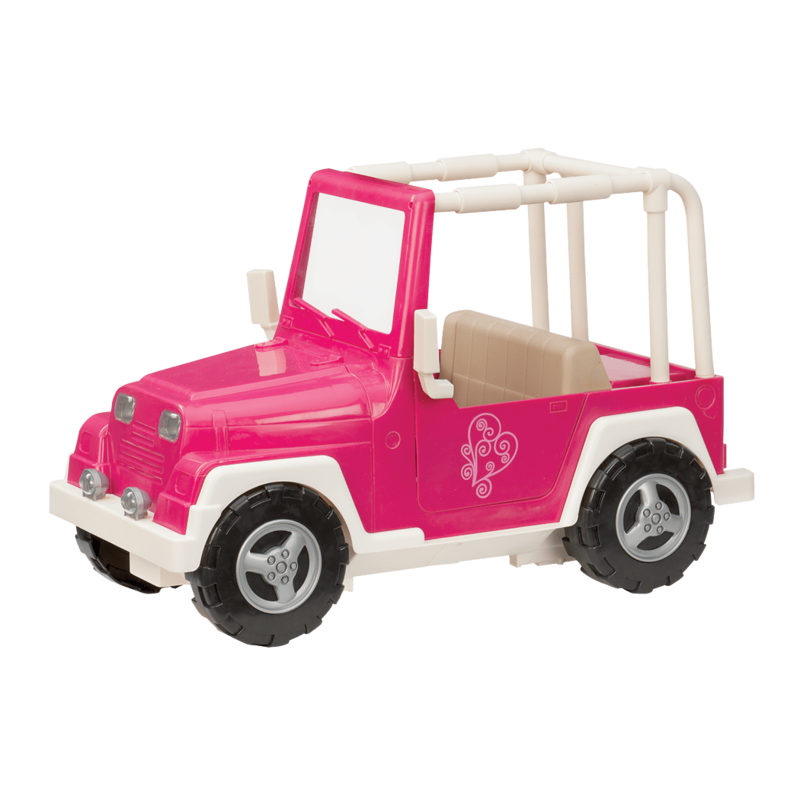 She loves everything about horses and riding and would love to play with this set! 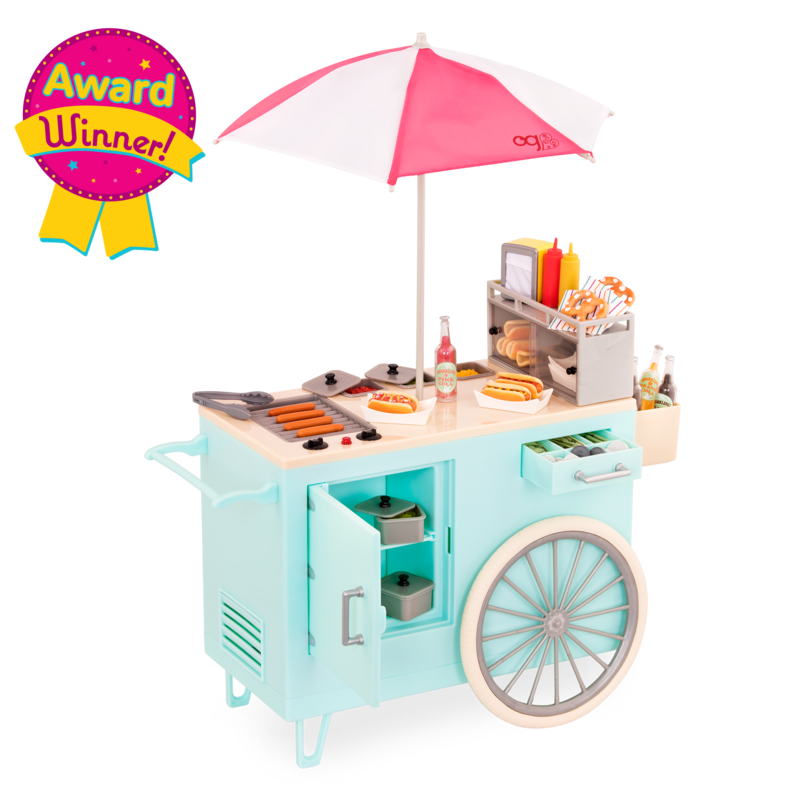 56-piece Complete Riding Set for 18-inch dolls! 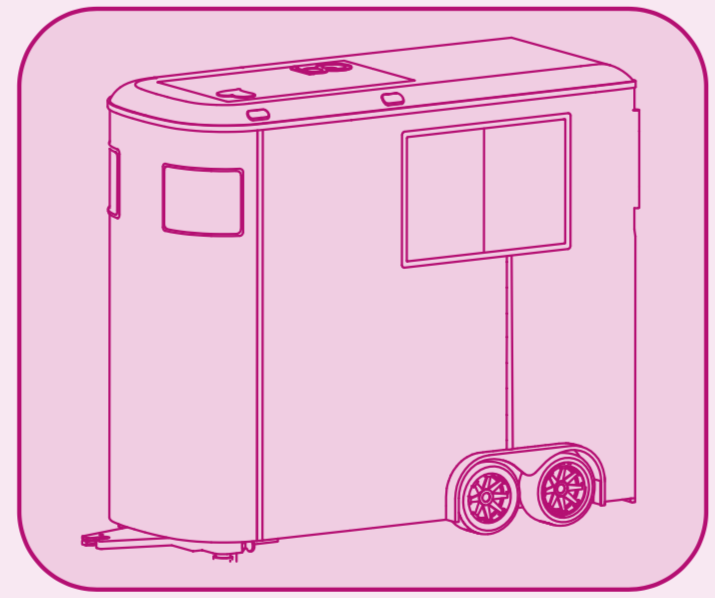 Follow Rashida's story in the easy-to-read chapter book!